Comparative philology was one of the most prolific fields of knowledge in the humanities during the 19th century. Based on the discovery of the Indo-European language family, it seemed to admit the reconstruction of a common history of European languages, and even mythologies, literatures, and people. However, it also represented a way to establish geographies of belonging and difference in the context of 19th century nation-building and identity politics. In spite of a widely acknowledged consensus about the principles and methods of comparative philology, the results depended on local conditions and practices. If Scandinavians were considered to be Germanic or not, for example, was up to identity politics that differed in Berlin, Strasbourg, Copenhagen and Paris. 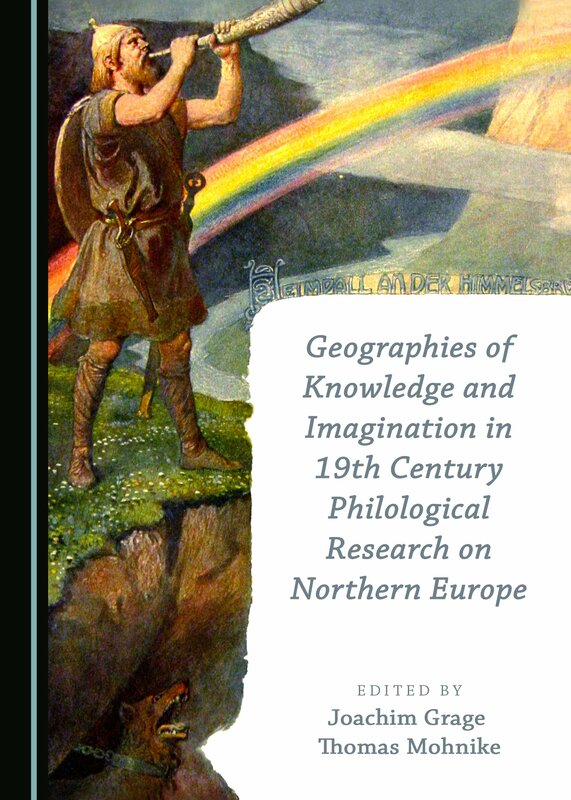 The contributors here elaborate these dynamics through analyses of the changing and conflicting versions of imaginative geographies that the actors of comparative philology evoked by using Scandinavian literatures and cultures. They also show how these seemingly delocalized scientific models depended on ever-different local needs and practices. 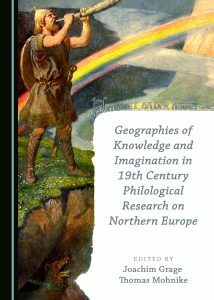 Through this, the book represents the first distinctly transnational dynamic geography and history of the philological knowledge of the North – not only as a history of a scientific discourse, but also as a result of doing and performing scientific work.